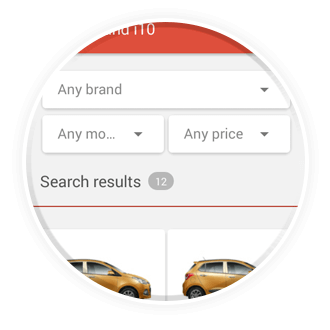 AutoPortal App | Find the perfect car on the go! 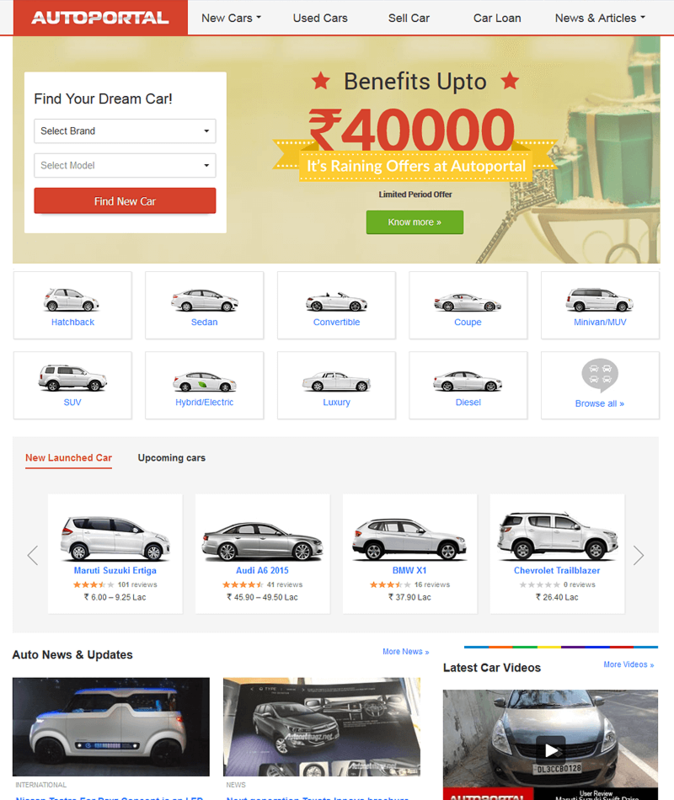 AutoPortal App — Find the perfect car on the go! 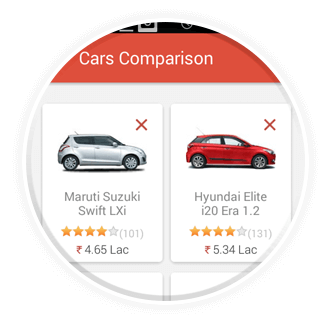 Compare Cars to Find the Best one! 360 degree view | Listen to the engine & horn! Bored with your old car? Sell it in few clicks! 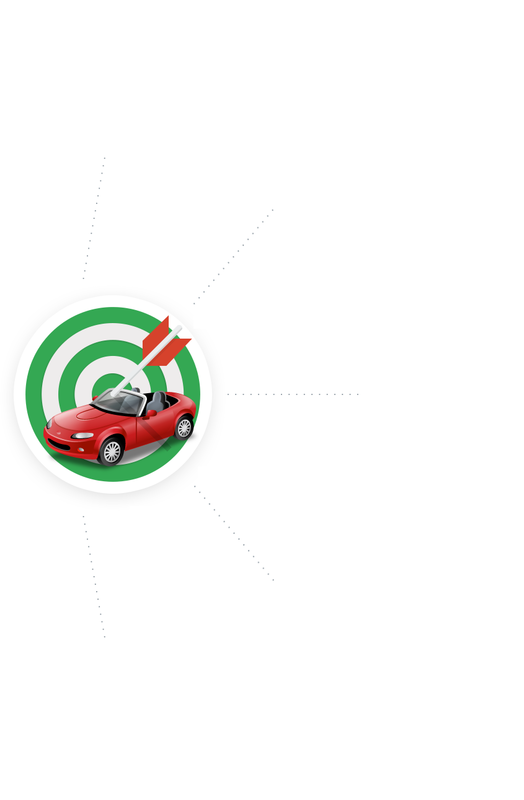 Get On-Road Prices, Book a Test Drive & Whatnot! 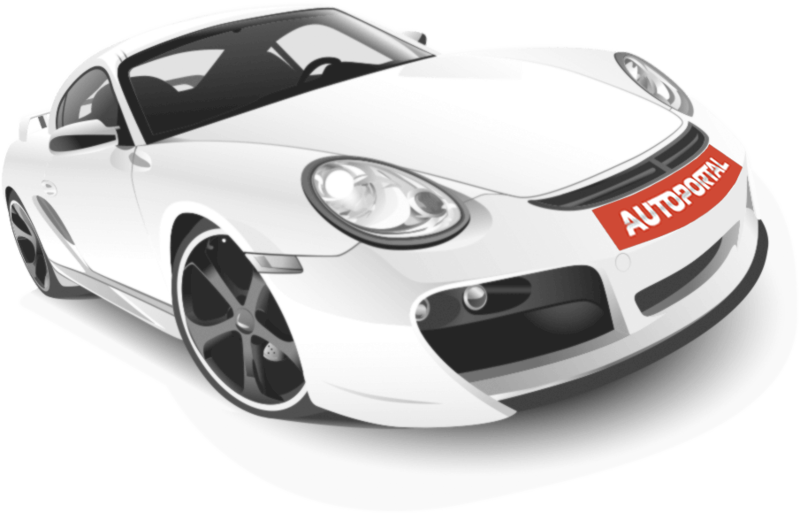 Spare yourself from going to local dealers to know about your favourite car. 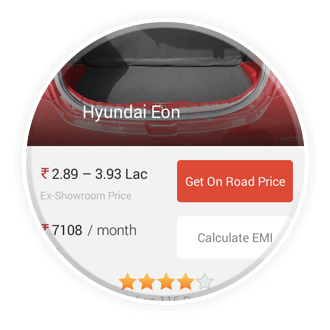 Simply check out the on-road price of your favourite car on your phone by staying in your comfort zone. 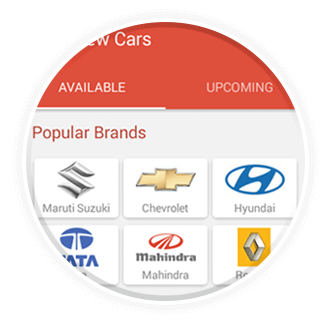 Booking a test drive is just one click away with this latest Autoportal app! Compare the models of your choice and decide which car suits your needs best. This feature helps cut down on your choices and choose the best of all. You can browse through detailed specs of more than 200 car models and compare them. 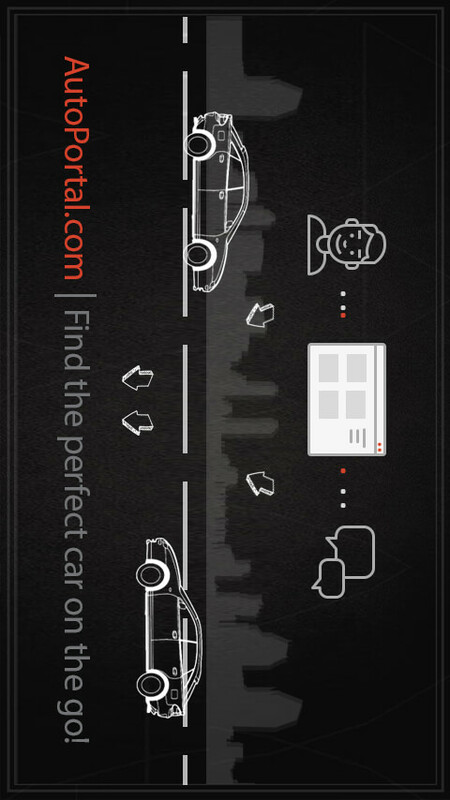 View your favourite car from all the angles on your mobile screen. Check out how it looks like. Get a lifelike view of how the exterior features of the car of your choice are carved out on its body. Listen to the engine & horn! This amazing exclusive feature lets you listen to the sounds of engine and horn of your favourite car! 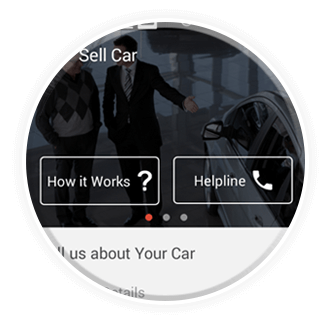 The easiest way to sell a car is here. 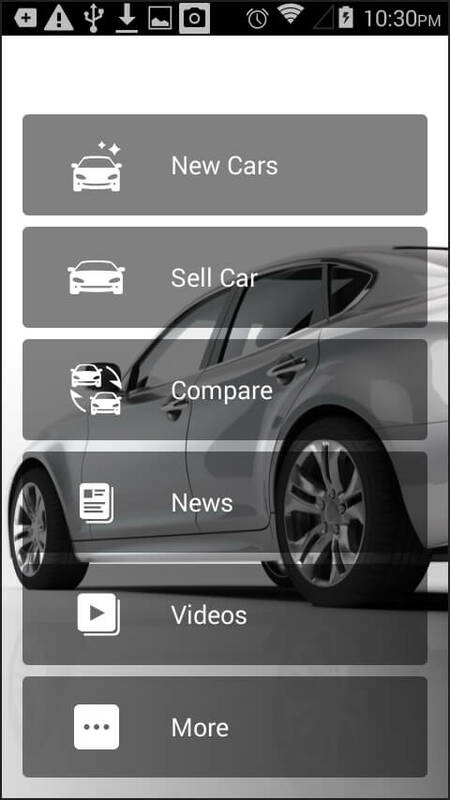 Now sell your old car, be it any car, seriously, any car, with that amazing gadget in your hand. We will inspect your car and give you a price. We will find a perfect buyer for your car. We will assist you with all the paperwork. The best part is that you don´t have to pay anything for all this! With a section solely dedicated to the latest happenings in the automotive world, you can always stay ahead in the game. You can find answers to all your automotive queries in this sleek and readable design. Get help from automotive guide articles. Know about the do´s and don´ts of driving, and a lot more information in just one app. Watch test drive reviews of your favourite cars done by our test drive experts. Know how different cars actually feel on road. Feel yourself driving your favourite car watching these expert reviews. Let us assist you in getting the perfect finance and insurance options for you. Compare the offers provided by different banks and choose the best one for you. 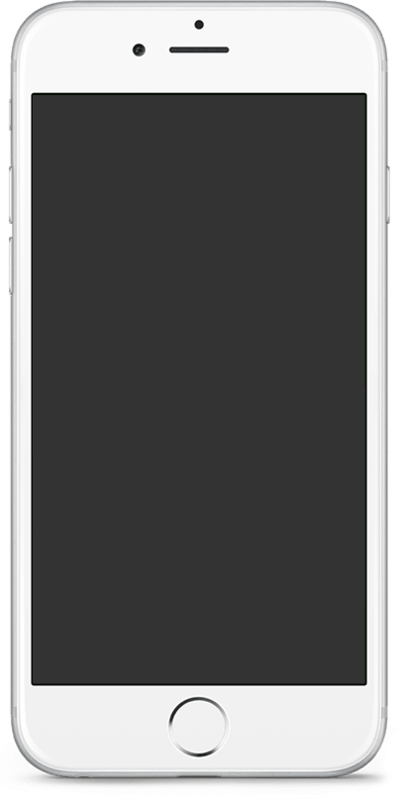 Apply through the app and get instant approval on the same.